If you don’t already have an i1 device, consider the i1Pro bundle. 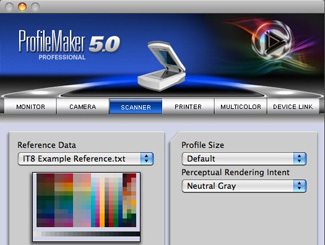 In addition to ProfileMaker™ 5 Platinum software, this package includes our industry-standard spectrophotometer for profiling all of the devices in your photo workflow. 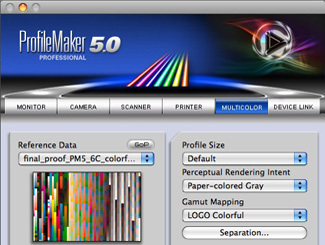 The industry defacto standard for high quality semi-automated profiling for all devices in your workflow - monitor, scanner, printer, spot color measurement, plus ambient and flash light measurements - one device does it all! 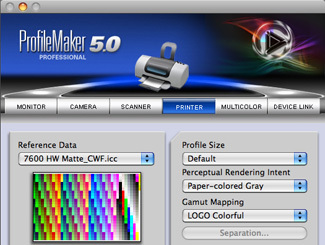 In addition to ProfileMaker 5 Platinum software, the i1Pro bundle includes an i1Pro device in your choice of NoFilter or UVcut. 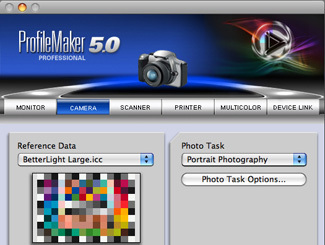 ProfileMaker Platinum Software features modules to manage all of your color imaging devices and processes. 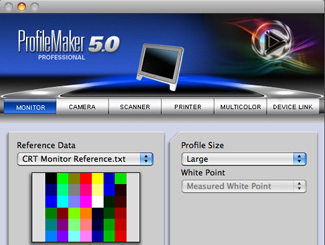 Industry-standard spectrophotometer for both emissive (monitor) and reflective (print) profiling, plus spot measurement Ambient light measurement head. USB powered, so extra power cable is not required. Available in either NoFilter or UVcut. Purchase according to your workflow requirements.